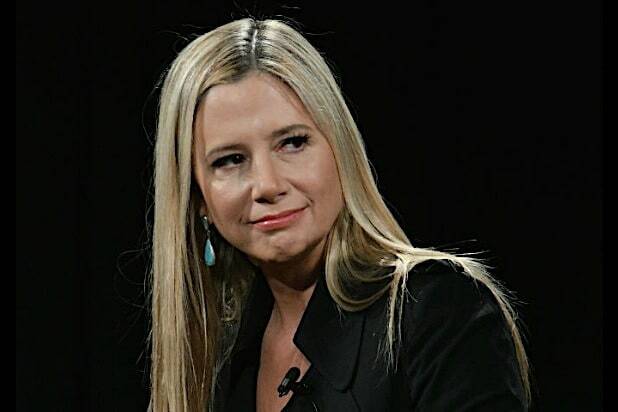 Actress Mira Sorvino tweeted Saturday that she had to dispose of half of her belongings that were smoke damaged as a result of the Woolsey Fire that affected Malibu, Thousand Oaks and other Southern California regions in November. Sorvino posted in November that she was astonished at how close she was to losing her home in Malibu, sharing a picture of the charred hillside once she was able to return to her home. Nearly 300,000 people were evacuated when the Woolsey Fire ravaged the Southern California region that began on Nov. 8 and was not fully contained until Nov. 21. The fire burned 97,000 acres, destroyed or damaged more than 2,000 structures, and is believed to have killed three people. I had to throw out more than 1/2 my belongings, clothes, furniture, books & old photos yesterday due to smoke damage.I sat there in mourning for a past me that I saw in those pics. It’s been a hard year & a half! Not good at letting go.But I’m trying to see it as a new beginning. It was hard to even understand how the fire did not sweep the house, though the air inside is acrid with smoke damage. But so grateful. And so grateful to all the firefighters and neighbors who fought to keep our homes standing. And to all the very dear people who reached out to us to help and see if we were ok. And to @dunnetc for opening her home & heart to us, a rag tag bunch of mama and kids who were in an emotionally shaky place. And to @malibuvet for always looking out for us. And to @tomahawklions who kept reminding me that as long as we have each other we are good.